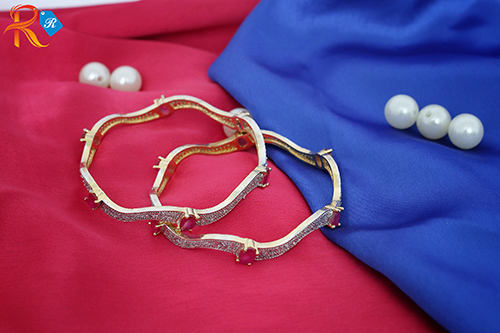 These bangles from Rreflection Jewellery pick to complement your traditional saree. 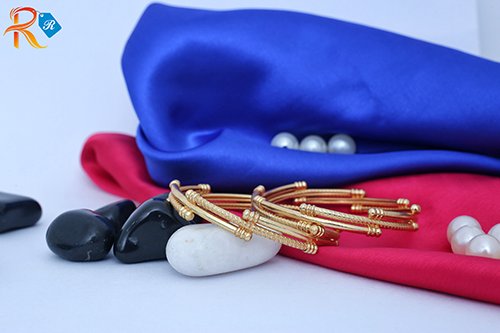 These bangles are made from metal and feature wonderful intricate carving design. They are easy to wear and comfortable to hold all day long.